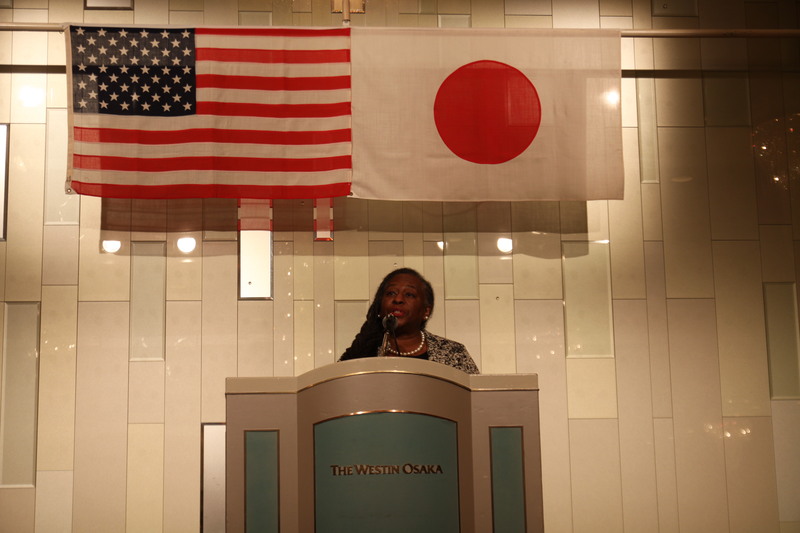 We held the ACCJ-JASO Thanksgiving Party at the Westin Hotel Osaka on November 20th, 2018. 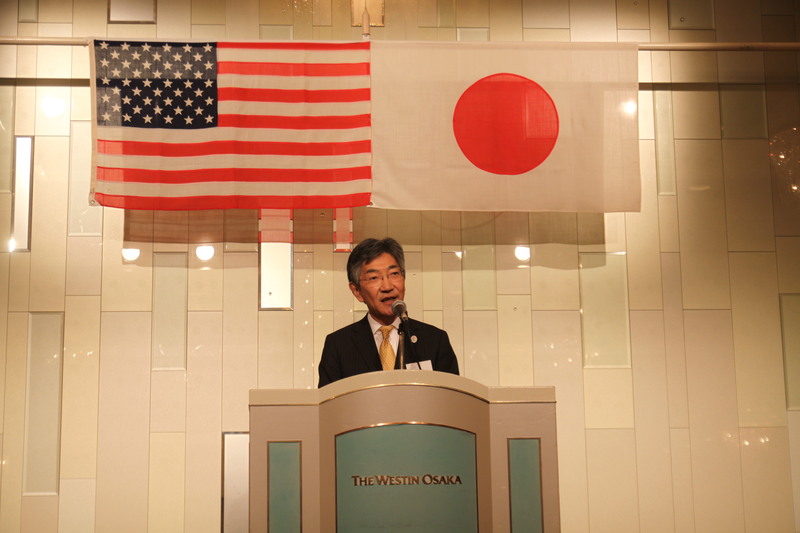 We welcomed Ms. Karen Kerry, US Consul Chief, Mr.Ishikawa , Japan Ambassador in charge of Kansai region ,Mr. Kishimoto, US Consul executive chef and Over 160 guests by ACCJ, JASO, and JET members. Following welcome speeches by ACCJ Vice President Mr. Zurcher, Ms. Karen Kerry and Mr. Ishikawa, we had a ceremonial turkey carving by Mr. Kishimoto. Everyone enjoyed the genuinely authentic Thanksgiving Dinner, exquisitely prepared by the Westin Osaka’s Executive Chef and various drinks including American Bourbon and wines by Suntory Holdings Limited. We enjoyed the Thanksgiving Party with their families and friends. 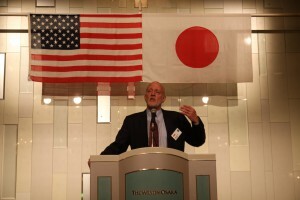 Please find photos in the Photo Gallery.